What is a Deep Conditioning? A deep conditioning replenishes the hair follicle with moisture, making it healthier! Provides much needed Nutrients to the hair follicle. Allows hair to shine and appear as healthy as possible. Provides a protective measure to lessen damage done to hair through styling or the environment. Helps hair bounce back from dryness and damage. 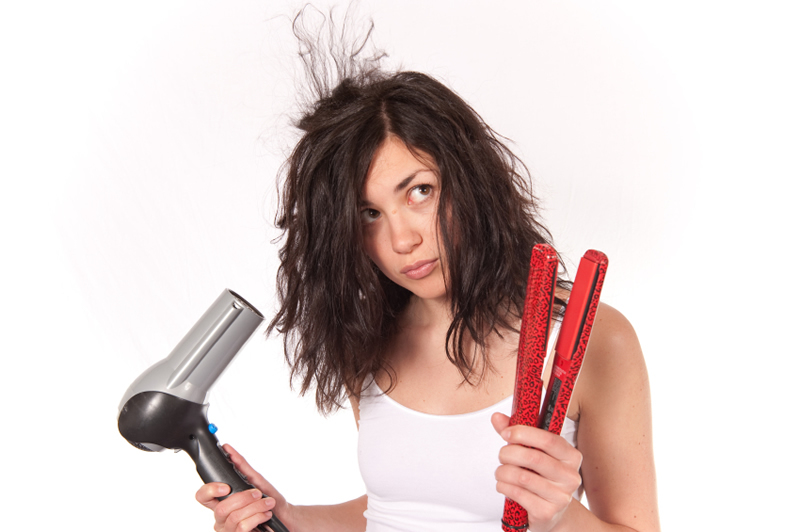 Who benefits from a Deep Conditioning? Those who use styling products often. Styling products can cause built up, which prevents hair from looking its best. Built up can also cause hair to feel dull. Those who use heat on a regular basis. Individuals who use chemical dyes, relaxers, or harsh treatments, (hair weaves and micro braid included). Elements break down the molecular structure of the hair by stripping it of all its natural moisture. Those who use shampoo containing Sulfates. Sulfates rob the hair of its natural moisture, which makes the hair weak. Those who live in a dry environment! So come into the Reno blow dry bar for a Deep Conditioning today! We use two signature treatments: our Signature L’Oreal Treatment to repair dry, weak or color treated hair, or our Bassu Conditioning Mask treatment, a hydrating mask that brings dry hair back to life! For more information on the benefits of a Deep Conditioning visit allthingsonatural.blogspot.com “Let’s Talk Hair: The benefits of Deep Conditioning”. This entry was posted on Friday, July 24th, 2015 at 5:49 pm	and is filed under Uncategorized. You can follow any responses to this entry through the RSS 2.0 feed. Both comments and pings are currently closed.